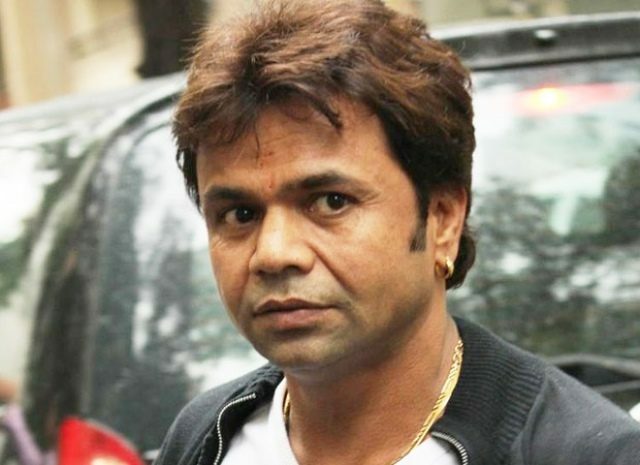 In November 2018, the Delhi High Court sentenced Rajpal Yadav to three months imprisonment for non-repayment of a loan of Rs 5 crore. Popular Bollywood actor Rajpal Yadav, who came out of prison late February after serving a sentence in a case of non-repayment of a loan, says he is healed, happy and excited to go back to a film set and start shooting all over again. "I will soon start the shooting of the film 'Time To Dance' (alongside Sooraj Pancholi and Isabelle Kaif). We shot the film abroad. A small part of it remains. We will finish that. It could have been finished before, but I am really thankful to the producers and directors who waited for me to come back. That apart, I am also wrapping up 'Jaako Raakhe Saaiyan'. I am also in talks to work with David Dhawan and Priyadarshan. I can't wait to go back on a film set now," Rajpal said. "I think the law is equal for everyone and no one is immune from the law of the nation, the legal system. So I followed the court's decision as a law-abiding citizen," Rajpal said. "I think I trusted a few people who later misused my trust. But I do not want to comment much on that. I want to move forward as I know life has a lot to offer," he added. He was lodged at the Tihar Jail, and there was news that he had also performed during a cultural programme held for the prison inmates. "There was a lot of discipline that we all had to follow. But I always tried to engage my mind with something or the other. I used to interact with the fellow prisoners during recreation activity; I used to conduct an interactive session that we named 'Rajpal Ki Paathshala'. I gave motivational speeches. Did exercise in the morning. We had access to the library and I used to sit there and read''.